Locks and keys have protected homes for generations and play a significant role in preventing any kind of thefts or damage to life and property. From simple mechanical systems in ancient times, locks have evolved to a great extent today with locks such as digital locks, magnetic locks and those with advanced features being rolled out in the market. Technology plays a significant role today, and the security industry had benefitted the most from it. 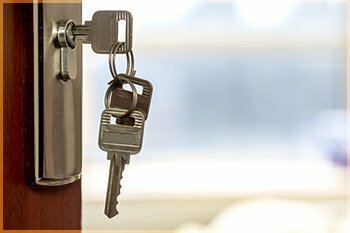 Interstate Locksmith Shop has been securing homes, businesses, cars and more for over ten years by providing lock and key services in the Tampa, FL area. Only a key could give access to your home or vehicle. In the case of misplacement, only a professional locksmith could fix the issue or give a temporary key for access. Interstate Locksmith Shop is available round the clock to provide assistance with respect to locking systems. Our team is well-known in Tampa, FL, since we have been providing quality-oriented services at affordable costs. Our team can handle both traditional and modern locks since we have been getting updated in our strategies and techniques on a regular basis. Our team is known for their various skill sets in handling both traditional and modern locks, as we have been trained rigorously to handle a variety of lock and locksmith issues. From the residential to the automobile sector, we’re well-versed in accomplishing a diversified range of tasks. We repair, install and maintain your locking systems on a regular basis, as regular service gives long life and better security. We have been maintaining the locks for a majority of homes, offices, apartments, industries, commercial complexes and more in Tampa, FL by providing quality services at affordable and reasonable costs. 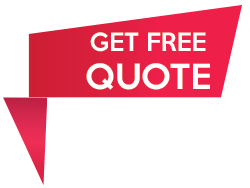 Contact Interstate Locksmith Shop by calling 813-703-8695 and avail quality services at affordable costs in Tampa, FL.